Tunnel. On the other side of this now blocked gate is a tunnel and a staircase that lead up to the surface of the Temple Mount. which the Jews had called “the Cave”, and turned it into a cistern. This was the closest gate to the Holy of Holies. 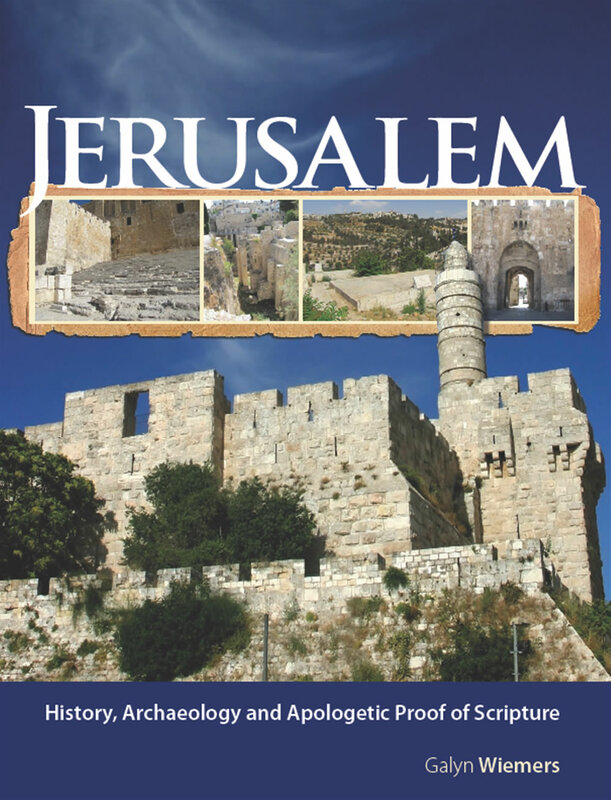 can be accessed from the top of the Temple Mount by Muslims. 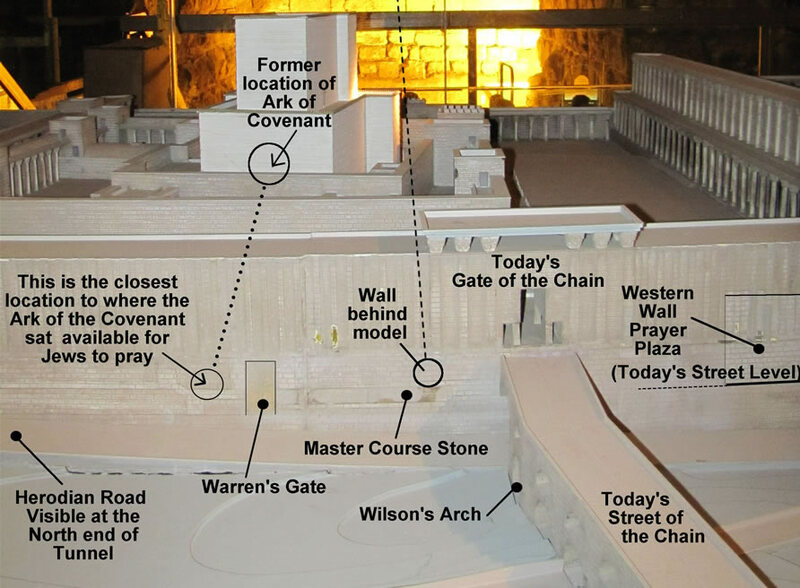 In the New Testament times, Warren's Gate was accessed by people from the paved Herodian street that is still seen in front of the Western Wall. The gate post, or jamb, on the lower right dates from the time of Herod's Temple. The gate has since been blocked shut. by Charles Warren, the British archaeologist who worked in Jerusalem under an association called the Palestine Exploration Fund in the 1800’s. Toni stands at a point in the Western Wall tunnel that is the closest location to the Holy of Holies available to the Jews. alerted the Muslims on the Temple Mount above. where the Ark of the Covenant sat.